Today is when the real World Cup begins, after we potentially watched the worst team in the history of the tournament in Saudi Arabia just yesterday, who wouldn’t have looked out of place in the women’s World Cup. Indeed, with a 5-0 win for Russia, we truly underestimated just how bad Saudi Arabia were after they lost only 2-1 to Germany in a friendly last week. But with three matches to watch today, we should be in for a far more competitive round of football today, which is a relief. 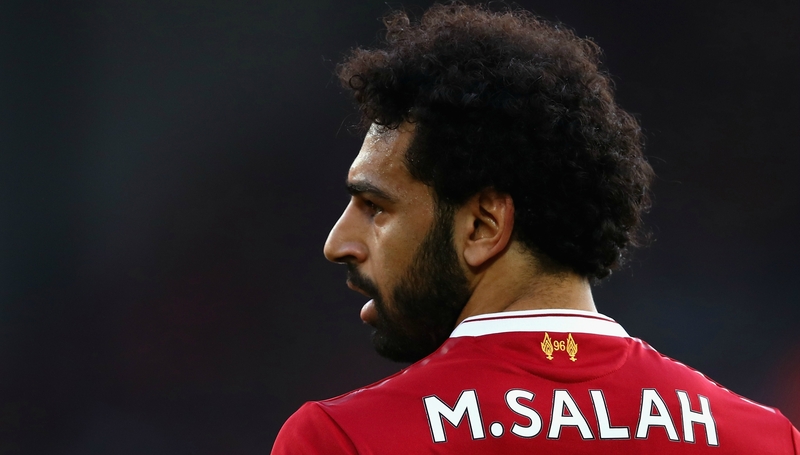 Starting with Egypt vs Uruguay, Liverpool’s Mohamed Salah is declared almost fit to start after spraining his shoulder in the Champions League final courtesy of Sergio Ramos (like if you hate Ramos), which gives a glimmer of hope to the North African side, who’ll be coming up against Luis Suarez and Edinson Cavani in a lethal attack, which is sure to cause problems for the Egyptian backline. 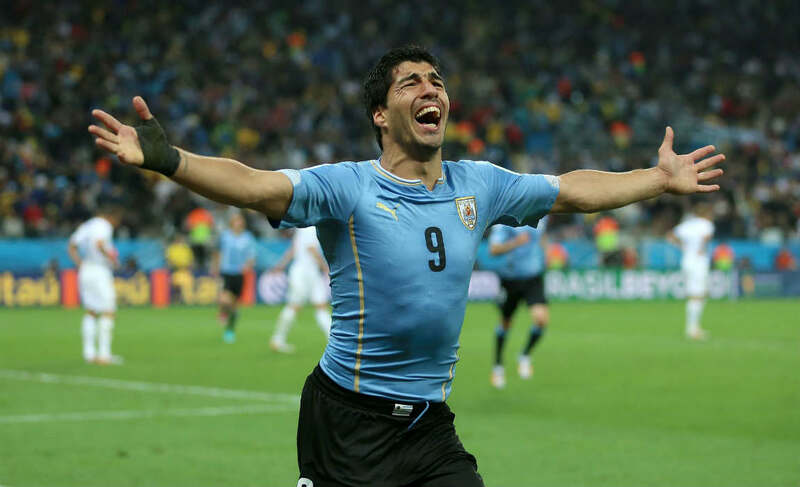 Uruguay are by far the group favourites, with the experienced Diego Godin and Jose Gimemez in defence, and we can expect nothing less than a win for the South American team this afternoon, in a result which would determine the importance of the future clash between Egypt and Russia, since Saudi Arabia are sure to lose every game. Let’s hope that nobody injures Mohamed Salah. In Group B, the first match is Morocco vs Iran which will be a straight forward match, with Morocco undoubtedly coming out on top, since they have some good players like Medhi Benatia of Juventus, Younes Belhanda of Galatasaray and El Ahmadi of Feyenord, to name a few. Whereas Iran, may be fighting for the honour of the worst team in the World Cup, against Saudi Arabia. They have no players that register on the one’s to watch list, but their head coach Carlos Queiroz should be known to all, and hopefully he will have his side organised enough to avoid an embarrassing defeat. The second match in Group B, sees Portugal vs Spain, in a clash of the titans, with Cristiano Ronaldo coming up against a Spanish side who only fired head coach Julen Lopetegui two days ago, then replacing him with former Real Madrid hero Fernando Hierro, to lead the Spanish into this World Cup. Has Hierro managed to organise his side and prepared them mentally for this match? That remains to be seen, but with a solid team, featuring some of football’s biggest names such as Sergio Ramos, David Silva, Diego Costa, Andres Iniesta and Gerard Pique. There shouldn’t be any problems for Spain to pick up where they left off. Portugal are a far better side than two years ago, when they won the European Championship in 2016, with players like Bernardo Silva, Goncalo Guedes and Andre Silva, adding to the creativity and firepower of talisman Cristiano Ronaldo, so Spain could be in for a tough evening, against their fierce land rivals. We are going to suggest that Portugal will be the more prepared side and that will be reflected in tonight’s result, after Spain fired their head coach only a few days ago, with Fernando Hierro having to pick up the pieces and hope that Gerard Pique and Sergio Ramos can motivate the side. But, we suspect Portugal to cause an upset against the favourites for this match. As the World Cup evolves, continue to follow us here at Brainstain, as we try to bring you the comprehensive previews of all the tournament’s matches, with some hints, tips and what you can come to expect from each match covered.